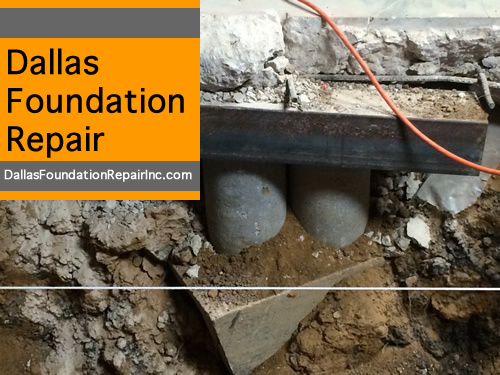 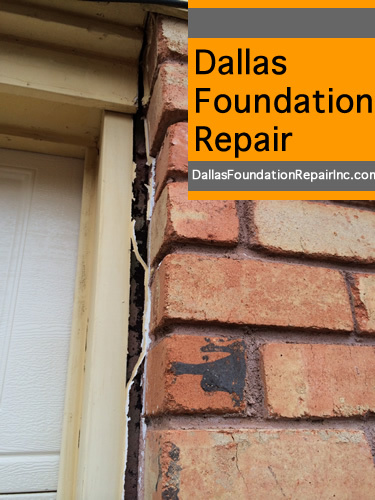 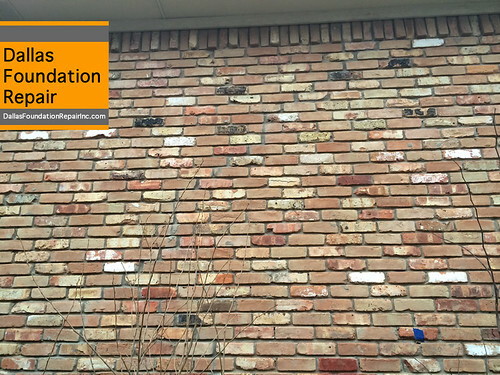 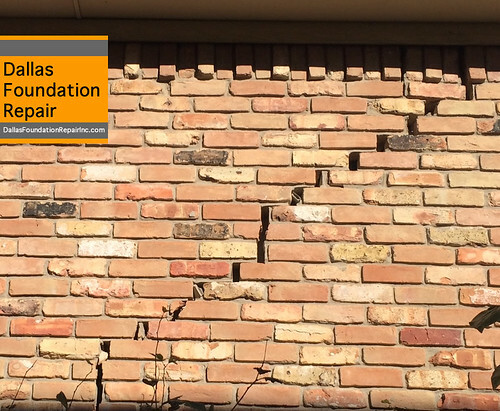 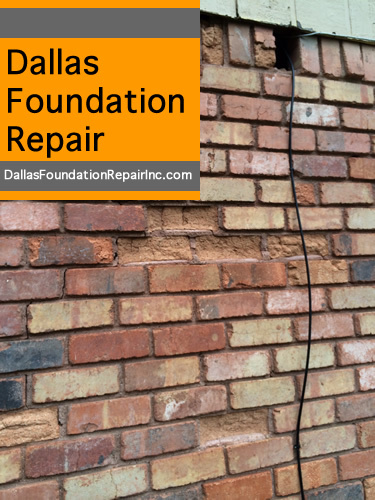 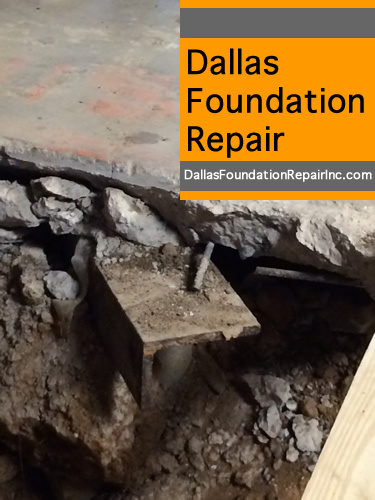 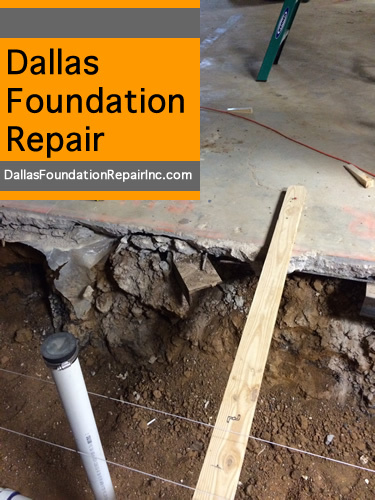 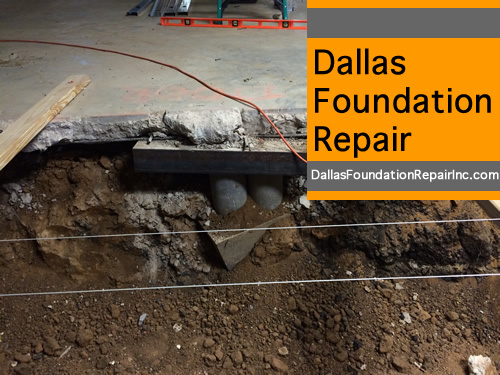 Home Renovation with or without foundation repairs. 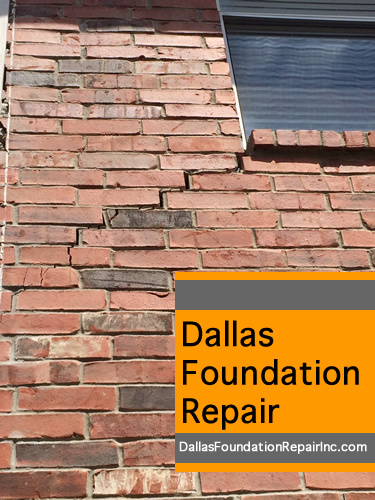 Our designers can help with all the decisions swirling around every remodeling. 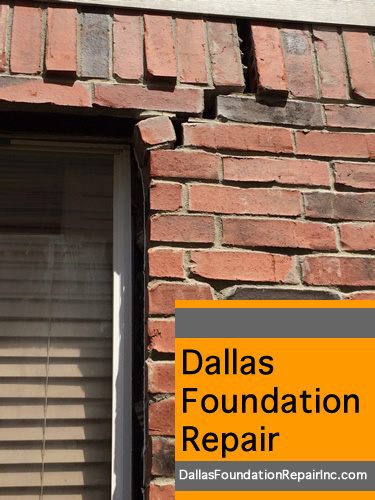 These are some of the most recent remodeling jobs we have completed around Dallas.